Although it has its ups and downs, Ryan Lai, 35 from Nilai, Negeri Sembilan has strong confidence that PROTON will emerge again at the top. Ryan actually left his position as an engineer with a Korean tech giant and joined his family business, which was a PROTON service center under EON back then in 2004. 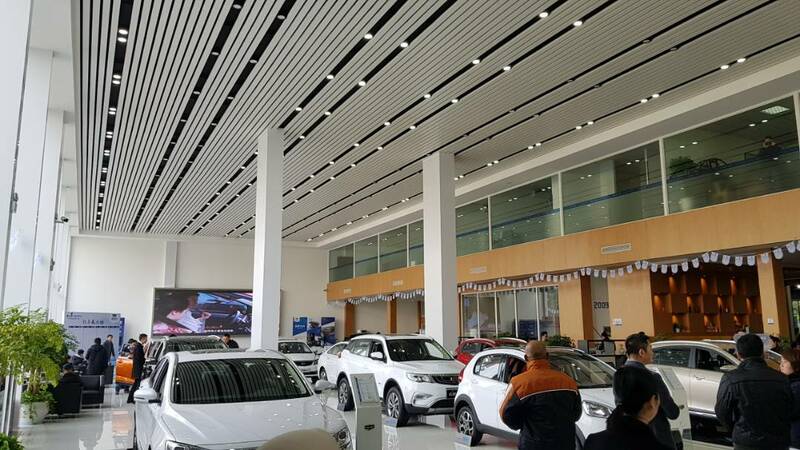 “Business was bad at that time, we serviced around 60 cars a month only and my father was at his wits end and wanted to surrender the service center,” he shared with us during a short meet up at PROTON’s Centre of Excellence. Ryan spent some time observing the weaknesses of their service center, quit his job in 2007 and concentrated on building up the business. “What I found out was that there was nothing wrong with the brand but the service center itself needed a bit of a jolt,” he explained. 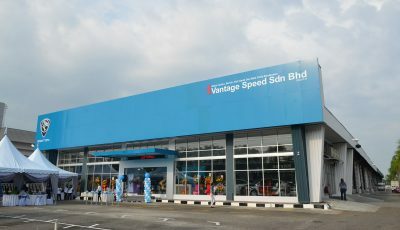 LHM One Stop Car Service Center which operates in Nilai now has 65 employees, 10 of them manning the PROTON showroom alone. Just last year, the service centre was upgraded from 2S to 4S. 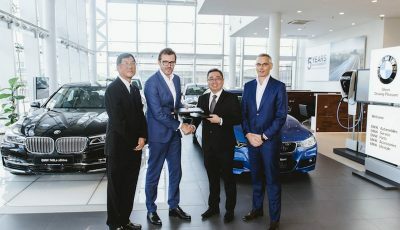 It is now servicing 1,300 Proton cars on average every month and receives visits from Proton owners in Nilai, Sepang, KLIA, Cyberjaya and Putraya. 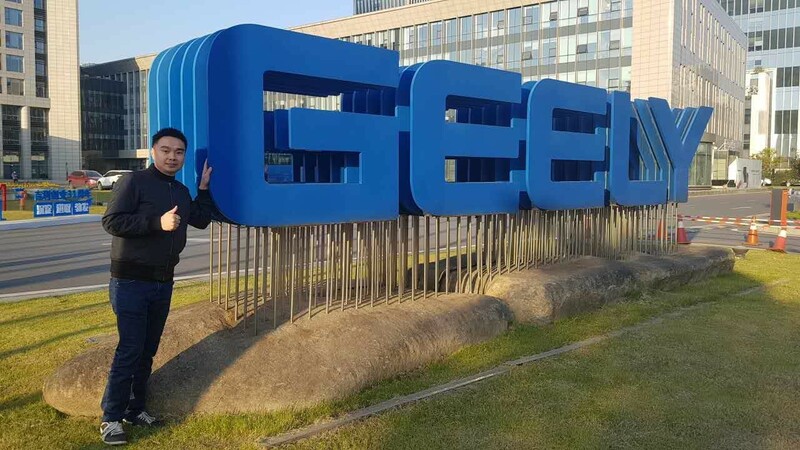 Ryan was also invited by PROTON recently to visit Geely’s dealership and the Geely Research Institute in Shanghai. 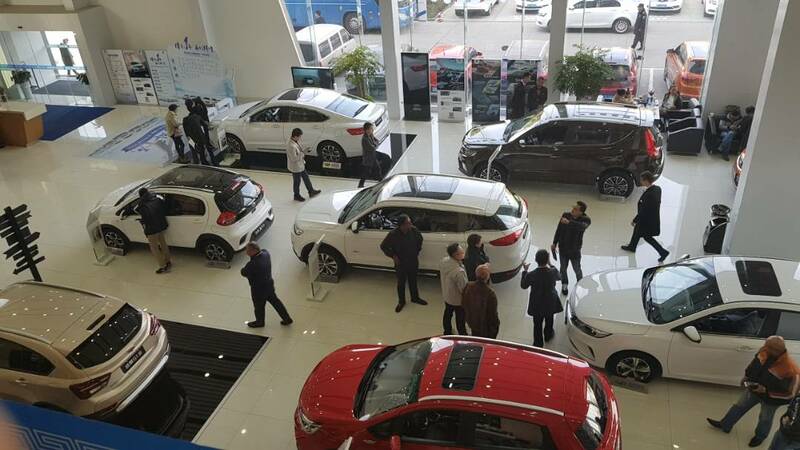 “I visited the Geely dealer there and what I saw was truly an eye opener. They treat their customers very well. Although Geely is not a premium brand, the service there is akin to one provided by one (premium car brand),” he described. 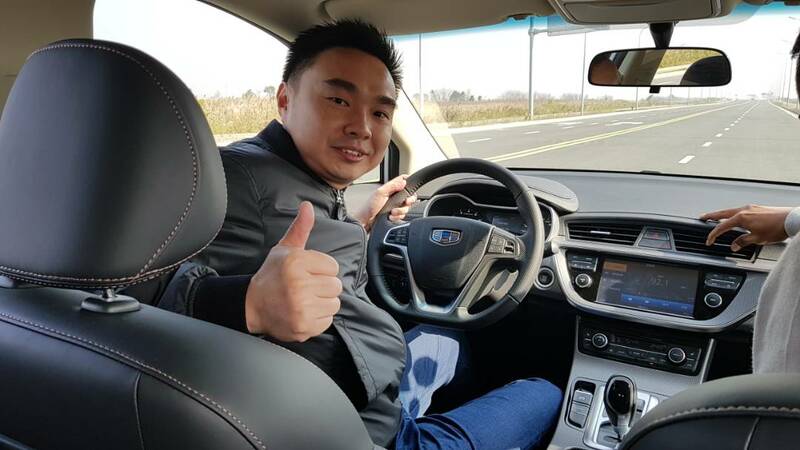 “This trip to Geely’s facilities was a money-can’t-buy experience. I will be sharing some of the ideas there and implement it to my service center,” he continued. Ryan also had the chance to test drive the Geely Boyue SUV, the model that will be introduced by PROTON to Malaysia next year. “It has the right look and size and the interior quality really got me excited,” he said. “The dashboard, door trim, leather seat and the equipment in the Boyue reminded me of my brother’s premium German SUV back in Malaysia. It was really that good,” told Ryan. He also commented on the turbo charged engine and the automatic gearbox. “Very smooth!” he said with a grin. 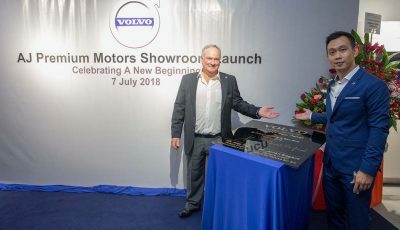 Ryan later expressed his opinion that PROTON’s decision to give more focus on digital marketing is good to lure the younger market. “PROTON is heading towards the right direction. I am putting my money down and will consider to increase my investment in this brand,” he said before leaving.